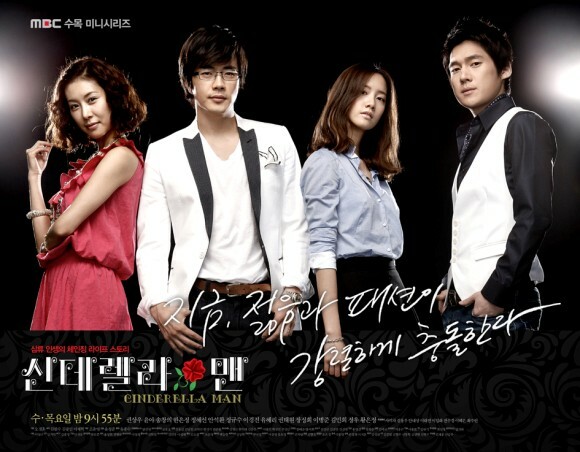 A story of a rich man Lee Jun Hee (Kwon Sang Woo) who switches lives with a man who looks identical to him. The only the difference between them is that the other man, Oh Dae San, is poor. Seo Yeo Jin (Im Yoon Ah) is a girl who studies at fashion design school in Paris but returns to Korea after her life is turned upside down when her father dies. Kim Shin ( Park Yong Ha) is a man who once had it all. A scam ruined his family and his father's company went bankrupt because of him. He wants revenge against those who made his life a living hell. Seo Kyung Ah (Park Si Yeon) is his girlfriend who works diligently in order to help him repay his debts. Shin along with the help of some people that he's met approaches Chae Do Woo (Kim Kang Woo)'s sister, Eun Soo (Han Yeo Woon), in order to start his revenge. Sung-Chan is a talented cook. He peddles food from his truck all over the country to discover the best and precious traditional Korean cuisines. Jin Soo, a contracted journalist in a news agency, dreams to become the best columnist on food and nutrition. Jin Soo has bright and vivid personality. She came across Sung Chan in various occasions and then falls in love with him. Why Did You Come To Our House?